#FreeStock – This is how it started. A lot of you have found my blog because you traced it back to hashtag free stock (#freestock) and I couldn’t have been more delighted with that. 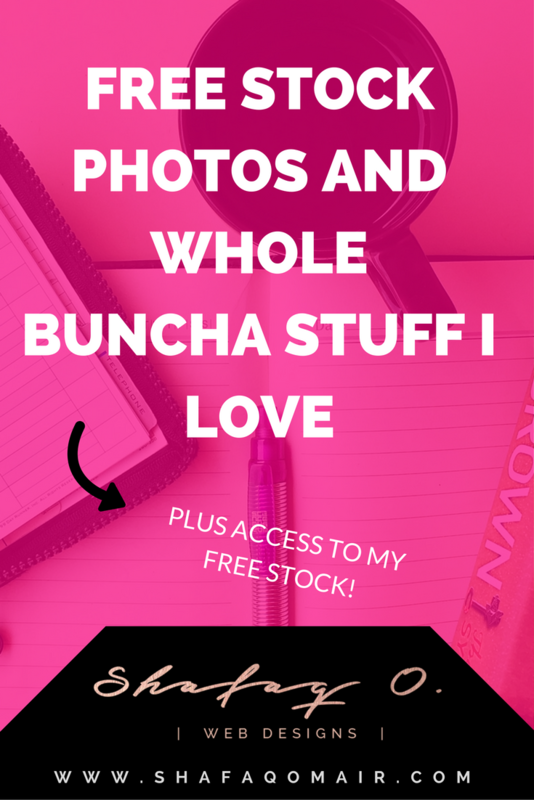 You have subscribed to getting a bi-weekly free stock photo pack and I am excited to send it to you! If you haven’t subscribed, just scroll to the bottom and enter your email address. Press Sign Up and before you know it, you will be getting exclusive first time updates on all my free stock photo releases! It’s been two weeks (almost) that I had added free stock photos to my blog and since then I got 28 subscribers till today. I weally weally weally appreciate it. Your support means everything to me and I plan to continue to send out free stock as per my stated schedule. It would also mean a great deal to me if you share my blog so that I get to send free stock to a larger crowd. Who doesn’t like free images right? I started styled photography because I was struggling to find a niche for my blog. Webpreneurship + Web Design yes, but those are very broad categories to have a niche in so I kept looking. I already know of soo many helpful blogs which add useful tips for everyone out there and I love reading them. They are so much better at it! So in order to differentiate myself from the crowd I had to dive in to yet another passion I have apart from Web Design. Stock Photos / Styled Photography / The love of Camera!